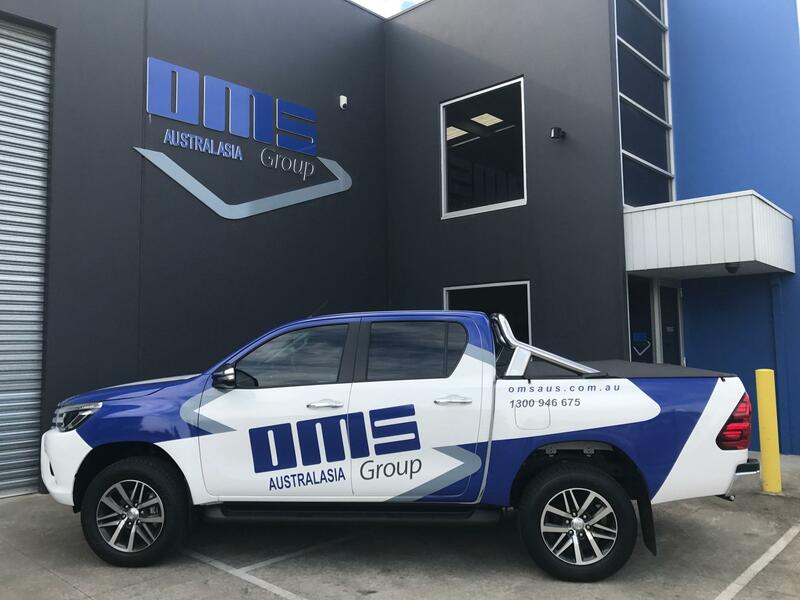 OMS Australasia, part of the OMS Group, Italy, was established in 2016 with the coming together of Live Industrial and OMS S.p.A.. This collaboration was a strategic partnership designed to provide the Australian and New Zealand market with a direct line to a company that specialises in stand-alone and integrated end-of-line packaging systems and solutions including strapping, stretch and hooding equipment and related consumables. OMS packaging equipment and end-of-line systems are used worldwide across a wide range of industries including building products, cans and bottles, corrugated and paper, food and beverage, timber, hay baling, etc.